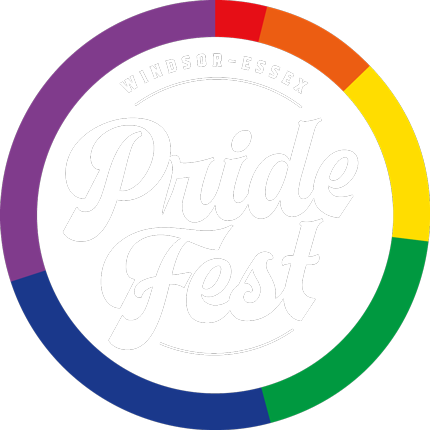 Uwindsor Pride Club and Windsor-Essex Pride Fest invite you to Pride club's peer support. 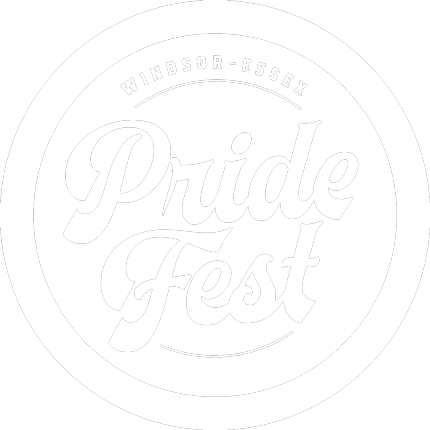 Pride Club is an intersectional social group for members of the LGBTQ+ community and their allies at the University of Windsor. 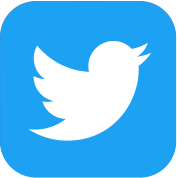 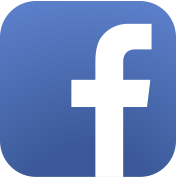 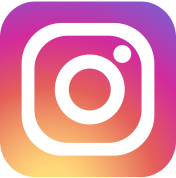 The group is designed to provide peer support for LGBTQ+ students and allies. 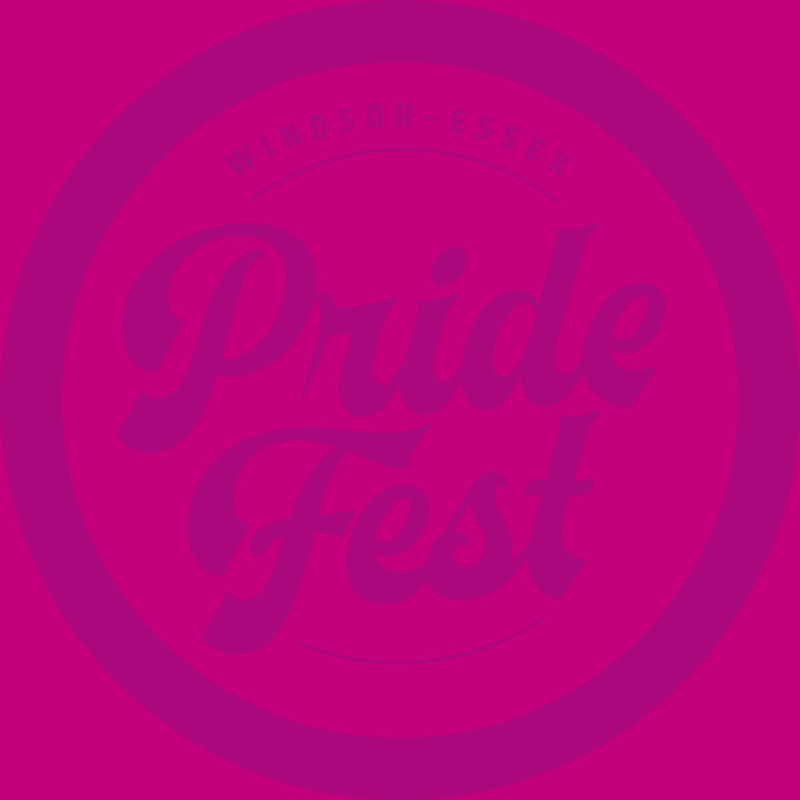 UWindsor Pride Club's peer support is delivered bi-weekly at Windsor-Essex Pride Fest, starting at 5:00pm.